How’s my driving? 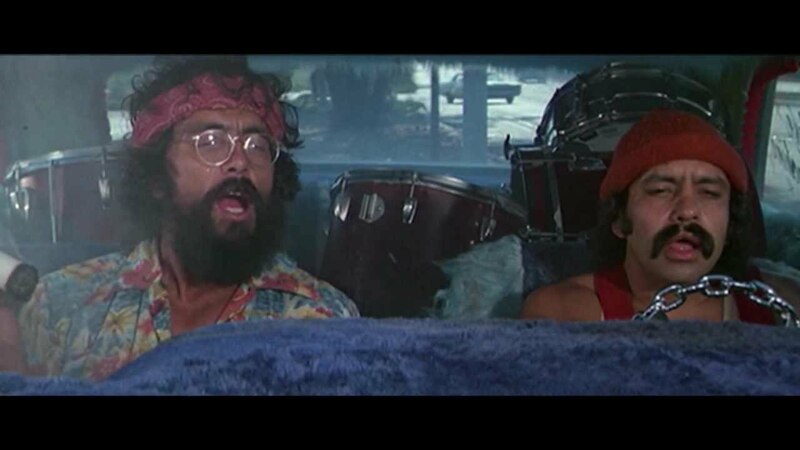 I think we’re parked, man. While we await the Spring Training games to begin, and sift through the stories of the position players who reported early along with pitchers and catchers (and Shawn Kelley), MLB released its new Top 30 list for the Nationals yesterday. The big deal, according to MLB.com, is that the list is 100% homegrown. Ordinarily, I’d remark about Detective Holmes’s constipation, but in an age where an All-Star OF is DFA’d despite a reasonable salary, this may actually be noteworthy. MLB’s Top 6 is identical to BA’s – then they start to shuffle: Antuna ahead of Crowe; Johnson, Gutierrez, and Stevenson ahead of Read with Perkins the #11 choice for both. But then things get weird. Like they were ingesting something. Reyes’ stuff arguably is the best among right-handed pitchers in Washington’s system. Combining athleticism with a fast arm, Reyes pitches with a 92-94 mph sinking fastball that nets him both whiffs and ground balls. Club officials rave about his high-spin-rate curveball, a potential plus pitch, and Reyes impressed them with his changeup development in 2017. Uh, no. Reyes didn’t have the best stuff on his team, never mind the rest of the righthanders in the system. I saw Reyes pitch a lot last summer and aside from one strong outing against the second-worst offense in the league, he was decidedly mediocre. ● Wander Suero at #24 – That’s a little, um, high for a 26-y.o. finally cracking AAA. ● Cole Freeman at #27 – Yes, I put him on my Watchlist, but he still zero professional ABs (affiliated, at least). For those wondering, there is still no word on what the injury was that kept Freeman from playing after the CWS. Non-surprises, Drew Ward and Anderson Franco nearly falling off the list (nos. 28, 30) while Pedro Severino (20) and Rafael Bautista (21) remain despite little evidence to suggest they’ve NOT hit their ceilings. Just two days left before the games begin (and four until those other games end). Well the Rays also traded Steven Souza jr who featured better than average defense in the outfield combined with 30 homers a lot of walks leading to a pretty decent OBP. Hagerstown around CarterK and Juan Soto. Orange and Robles are also expected to play. Not a bad list overall, aside from the strange inclusion of Reyes. With that said, Reyes did have by far his best year yet last year. If he’d put up similar numbers before that his inclusion would make sense, but so far it’s just one decent season to go along with 4 unexceptional ones.